Featuring Mystery Science Theater 3000 episodes that were among the first to be released on DVD, now long out of print, Mystery Science Theater 3000: The Singles Collection showcases episodes that were only released individually and not included in the numbered Shout! Factory volumes that would collect episodes for nearly two decades. 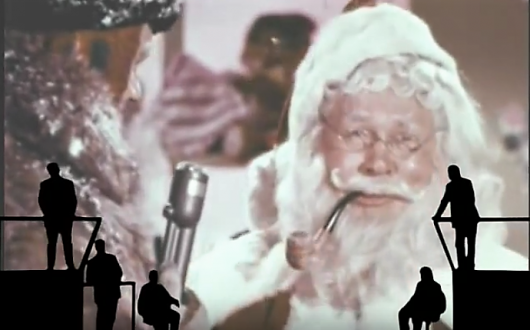 Joel Hodgson, Tom Servo, and Crow T. Robot endure unspeakable cinematic horrors like The Crawling Hand, The Hellcats, Santa Claus Conquers the Martians, Eegah, and I Accuse My Parents. Also included is Shorts Volume 3, which features the shorts Speech: Using Your Voice, Aquatic Wizards, Once Upon a Honeymoon, and many more. Shout! Factory has done a great service to MSTies and DVD completists by putting these hard-to-find episodes back in print and in one collection. Continue reading for detailed synopses for each episode in this eclectic collection! The Lion King is regarded as one of Disney’s greatest films, the fourth mega hit in a 5-year span that combined cutting edge animation technology with an absolute classic soundtrack. The film is about a young lion Simba who is forced away from Pride Rock through the plans of his devious uncle Scar. After meeting some news friends, Simba returns to battle for his family’s honor and his own redemption. After a few direct to video sequels, Disney Junior began The Lion Guard in 2016, a spinoff involving Simba’s son Kion (Max Charles). 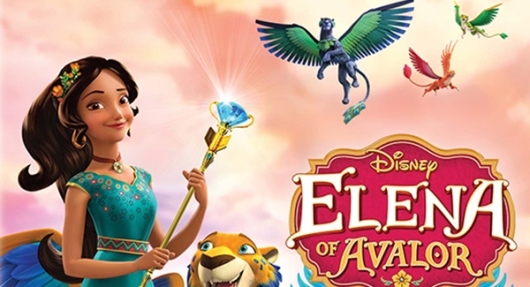 The show is a hit among the Disney Junior target audience with enough throwback references for parents who grew up with the original. Kion and his Lion Guard are in for their fiercest challenge when evil forces in the pridelands conspire to bring about a return of Scar. 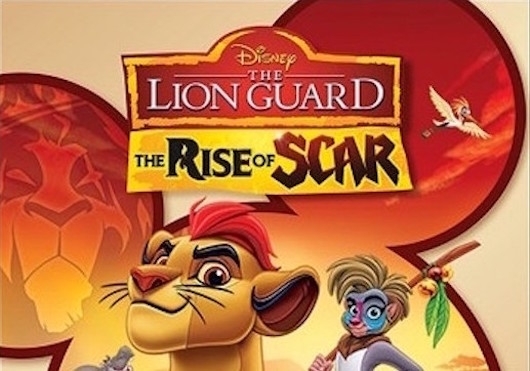 The elongated near hour long episode is part of a DVD set, The Lion Guard – The Rise of Scar, available now. On November 21, 2017, Shout! Factory will release the final collection of never-before-released episodes from the cult comedy series Mystery Science Theater 3000. 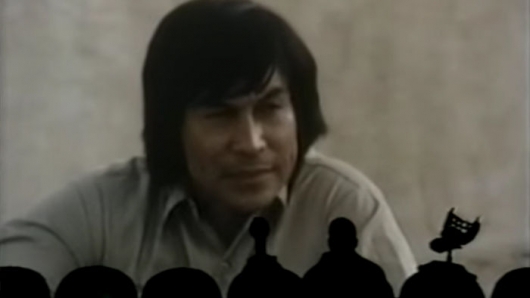 In MST3K: Volume XXXIX, Michael J. Nelson, Tom Servo (Kevin Murphy), and Crow T. Robot (Trace Beaulieu, Bill Corbett) endure unspeakable cinematic horrors involving Catholic school girls, transparent men, and sinister spies! 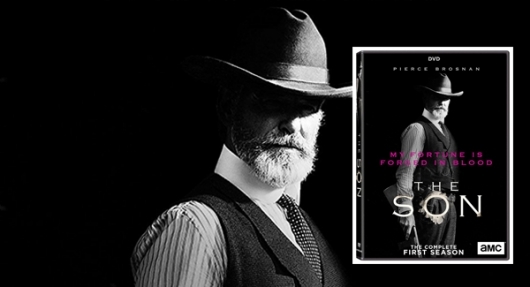 The Son is the story of Eli McCullough (Pierce Brosnan), orphaned and enslaved as a teenager when a Comanche tribe wiped out his family, who thrived with said eventual Comanche family to grow into a wealthy Texas cattle and oil baron. The season toggles between Eli’s boyhood and his life as the cynical patriarch whose thirst for power overrides his empathy (and our sympathy). Mystery Science Theater 3000‘s initial broadcast run ended in August 1999, when The Sci-Fi Channel canceled the beloved series. 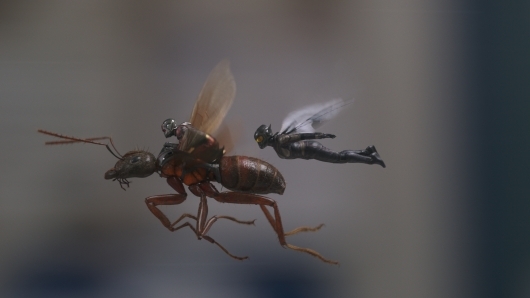 That wasn’t the end of movie-riffing, however. In 2007, five of the original cast/writers of MST3K – Joel Hodgson, Trace Beaulieu, J. Elvis Weinstein, Mary Jo Pehl, and Frank Conniff – launched Cinematic Titanic, a stripped-down spin on riffing B-movies. In this series, scientists have discovered a tear in the universe’s “electron scaffolding” and all digital media is at risk. A mysterious organization recruits the MST3K alums to participate in a top-secret think tank, where they will save our planet’s history by riffing on movies for future generations. Continue reading for more, including info on the various films riffed! In the 38th collection of episodes from the cult comedy series Mystery Science Theater 3000, Michael J. Nelson, Tom Servo, and Crow T. Robot endure unspeakable cinematic horrors. This endlessly entertaining volume includes lizard-human hybrids, communists, juvenile delinquents, and Italian headhunters. Just in time for the new MST3K series, which premieres on Netflix in the not-too distant future (April 14th, 2017 AD), Shout! Factory presents four cinematic catastrophes with Invasion U.S.A, Colossus and the Headhunters, High School Big Shot, and Track of the Moon Beast. 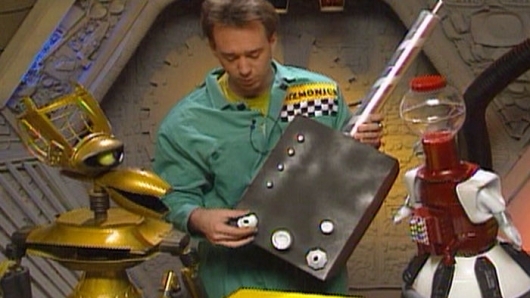 MST3K: Volume XXXVIII features three episodes from the Comedy Central era and one from the SciFi Channel run, with Mike Nelson serving as host on all four episodes. Continue reading for detailed synopses for each episode in this eclectic collection! In the 37th collection of episodes from the cult comedy series Mystery Science Theater 3000, Joel Hodgson, Michael J. Nelson, Tom Servo, and Crow T. Robot endure unspeakable cinematic horrors. This volume includes android doppelgängers, post-apocalyptic biker gangs, Japanese superheroes, and a horrific beach party. 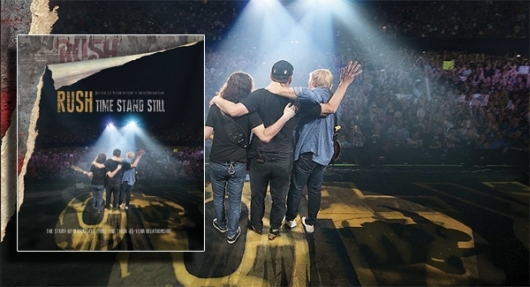 Just in time for Thanksgiving, Shout! Factory is serving up four cinematic turkeys: The Human Duplicators, Escape 2000, Invasion of the Neptune, and The Horror of Party Beach. 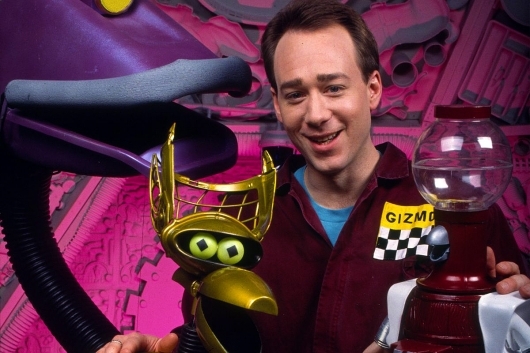 MST3K: Volume XXXVII features two episodes from the Comedy Central era and two from the Sci-Fi Channel run, one with Joel Hodgson as host and three with Mike Nelson. It’s a fun, eclectic mix of episodes spanning seasons four, seven, and eight. Continue reading for detailed synopses of each episode!